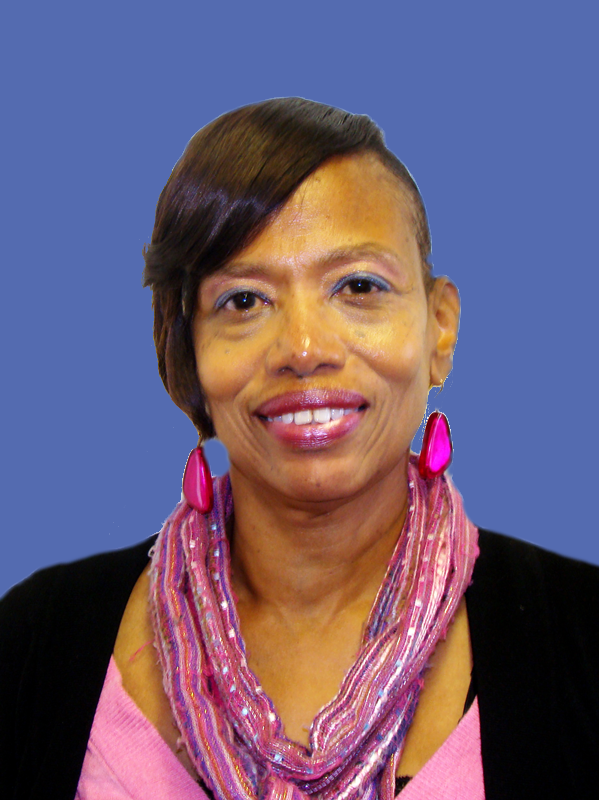 Myra serves as the Lead Clearinghouse Coordinator for the Electronic-Maryland Intergovernmental Review and Coordination Process (E-MIRC). In her capacity as the Lead Clearinghouse Coordinator, she makes sure that the day to day operations of the Clearinghouse run smoothly. This involves receiving, processing, and coordinating the review of programs and projects for Federal and/or State direct development and financial assistance. Myra has extensive Department of Planning institutional knowledge. She has worked at Planning for over 31 years!! Over this time, she has worked in the State Depository Library, Planning Data Services, and Comprehensive Planning reviewing Local Land Preservation and Recreational Plans. Myra has worked with the Clearinghouse for 29 years. In her free time, Myra likes to travel, read, write, and listen to live jazz.